Fashion Pack's turn into poupées. 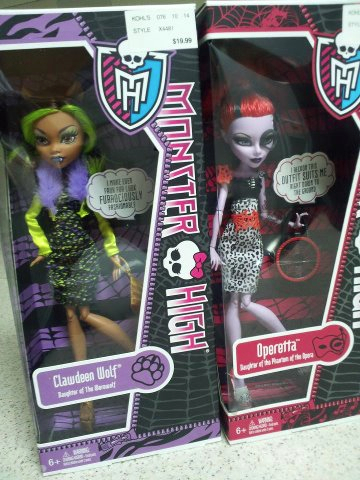 New fashion packs turn into doll line.. Wallpaper and background images in the Monster High club tagged: monster high clawdeen operetta. This Monster High photo contains anime, bande dessinée, manga, and dessin animé. There might also be journal, papier, magazine, tabloïd, chiffon, and livre.